FCIC partners with the Florida Developmental Disabilities Council, Disability Rights Florida, and the Mailman Center UCEDD at the University of Miami; this is referred to as the DD Network. The DD Network partners receive funding through the Developmental Disabilities Assistance and Bill of Rights Act of 2000. This federal legislation requires "meaningful examples of how the Councils, Protection and Advocacy systems, and University Centers for Excellence' have taken coordinated activities" that have brought about "advocacy, capacity building, and systemic change activities" (Section 105). 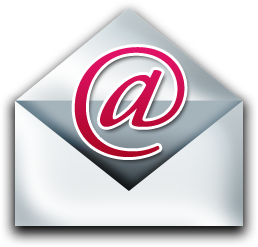 Florida Developmental Disabilities Council, Inc. 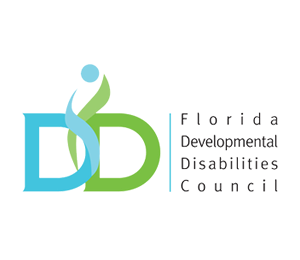 The primary mission of the Florida Developmental Disabilities Council is to promote innovative programs and practices designed to prevent developmental disabilities and improve the quality of life of individuals with such disabilities and their families. 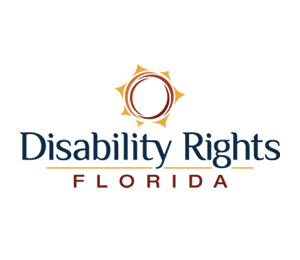 Disability Rights Florida promotes, expands, protects, and seeks to assure the human and legal rights of people through the provision of information and advocacy. The Center will carry out its mission with the involvement of individuals with disabilities. The Center is committed to assuring community inclusion with adequate supports for all individuals with disabilities and will be at the forefront of protecting this right. 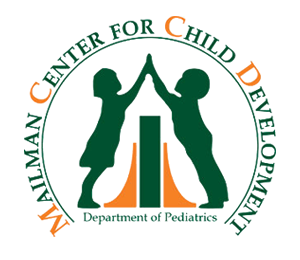 The Mailman Center at the University of Miami is a UCEDD that addresses concerns of individuals with developmental disabilities and children with special health care needs through research, clinical service, training for professionals and community members, and advocacy. Self-Advocacy is a very important concept in the lives of people with disabilities. It is the opportunity to make informed choices about one’s life and having the supports in place to live that life. Everyone has the ability to express his or her own choices about their lives. However, individuals with severe or intellectual disabilities may express their choices differently. 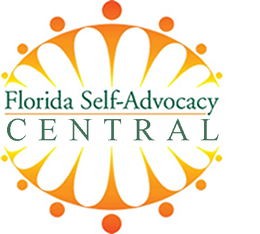 Florida Self-Advocacy Central was created to assist other self advocacy groups around the state to network. They serve as a bridge for communication, education and action for self-advocacy across Florida. Their mission is to create a network for all self advocate organizations to come together to form a united voice. In addition, they offer information, guidance and assistance to family members of people with disabilities, and promote legislative awareness of disability issues. For more information visit FLSAND.ORG. The Alliance for Full Participation was founded in 2003 by a consortium of national organizations in the developmental disability community. The Alliance came together to make the promise of integration, productivity, independence and quality of life a reality for all people with developmental disabilities. In 2009, they announced their new campaign, “Real Jobs – It’s Everybody’s Business,” and their goal of doubling the employment rate for people with developmental disabilities by 2015. For more information contact The Alliance for Full Participation. Get in touch with DD experts in the field!